We are team of two. In other words, a complete hug. We believe in things that are here for a reason, things that are infused with meaning and thoughtfulness. We also believe in good intentions and meaningful work, enthusiasm and willpower, and of course, hugs! Hugs are simply amazing! We can't say this enough. One true and honest hug can change a moment or a day. A few more can change a month and just enough of those can change everything. Our intention is better energy and better frame of mind - ours and those around us. 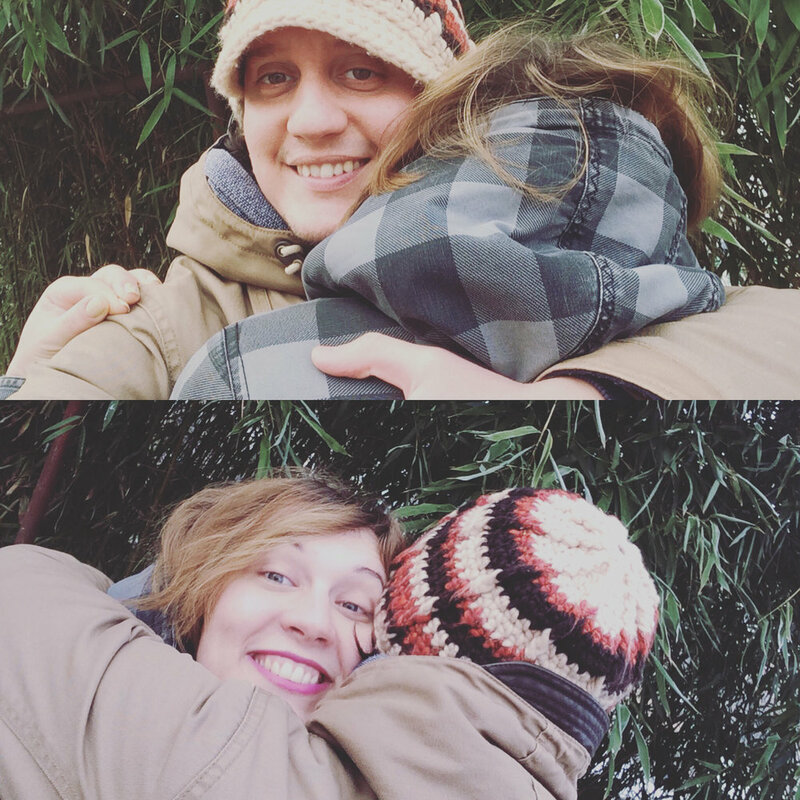 We want to see more hugs and positive vibe, here and all over the place. This is just in case you really dig what we do and just want to send us some love and good vibe. We'd really appreciate that!